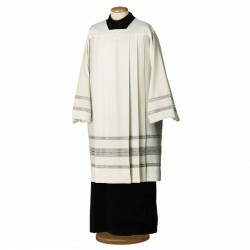 White wool and polyester chasuble with handmade edges, available of various sizes. 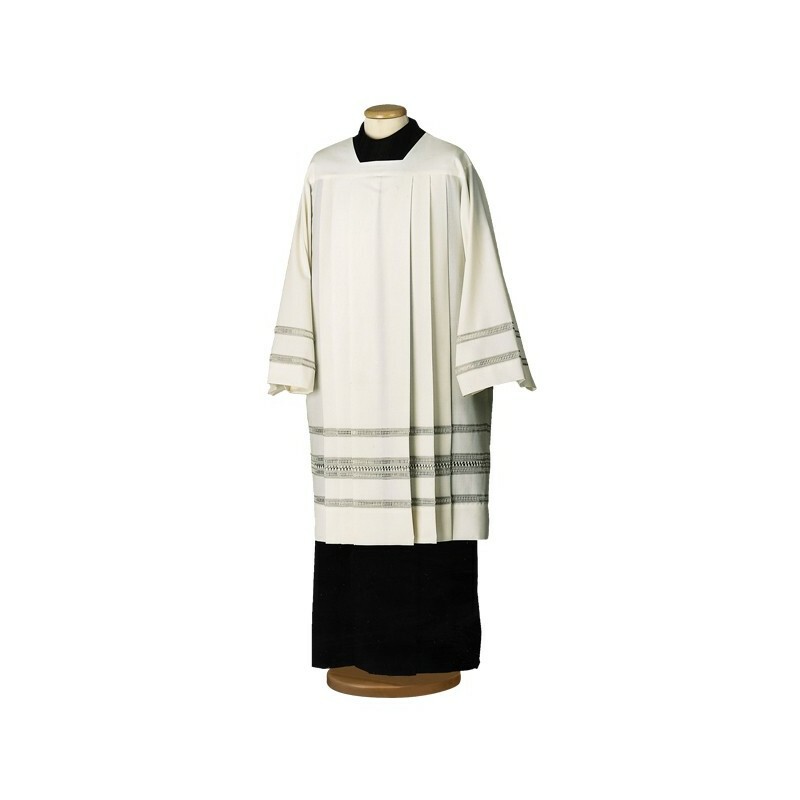 White wool and polyester chasuble with handmade edges, available of various sizes. Cm. 95/100/105/110.